The Razer Phone is made of metal, with some Nextbit Robin-like buttons on the left and reportedly feels like Razer's gaming laptops, minus the fancy RGB LED lighting. So we have had the Nokia N-Gage, the N-Gage QD and more recently efforts like Sony's Xperia Play and NVidia's Shield tablet, devices from major brands, that attempted to push to the market a gaming-centric mobile device. A couple of years later, Razer, a brand synonymous with gaming laptops and accessories, has now attempted to resurrect the gaming smartphone once again. Called the Razer Phone, the device is made of metal, with some Nextbit Robin-like buttons on the left and reportedly feels like Razer's gaming laptops. There are two front-firing speakers on either side and some thick bezels above and below the display that they have been squeezed into. On the back there's the dual camera setup accompanied by an LED flash that almost looks like Sony Xperia XZ. Below it sits the Razer logo, one that make it to all of the brand's gaming accessories and laptops. Indeed what is missing here is an RGB lighting system, something that is available almost all of the brand's products. 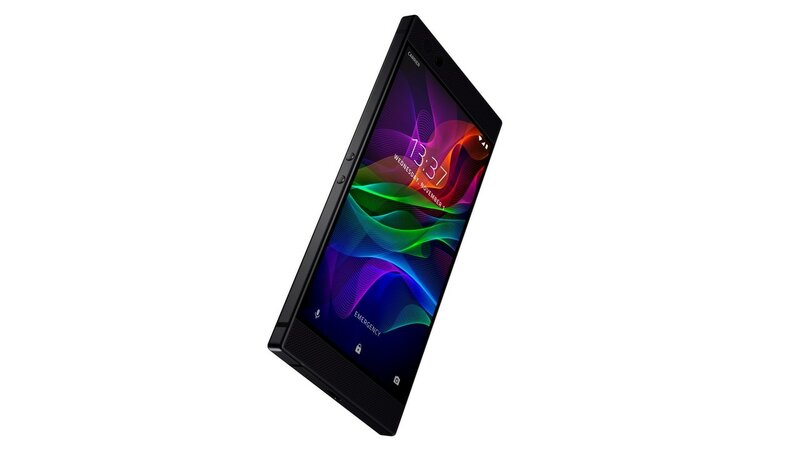 Delving into the hardware specifications, the Razer Phone, features a 5.7-inch 1440p LCD display (made by Sharp) with variable refresh rate (much like Apple's newest iPad Pro). The refresh rate can also be manually set to run at 60 Hz, 90 Hz and even to 120 Hz all that the time. The chipset is your standard flagship, Qualcomm Snapdragon 835 paired with 8 GB of RAM and 64 GB of internal storage. Now that its got the attention of OnePlus fans, it features 64 GB of internal storage (expandable) and 4,000 mAh battery to power it all. A dual 12 MP camera setup is available at the back and it offers a f/1.8 aperture lens for wide angle photos and an f/2.6 shooter for telephoto images. 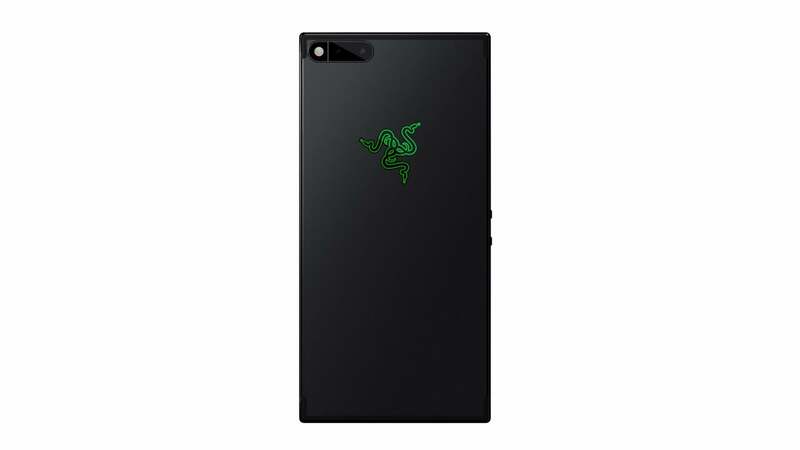 The Razer Phone Special Edition. Only 1,337 of these will be produced with the iconic green triple-headed snake logo. 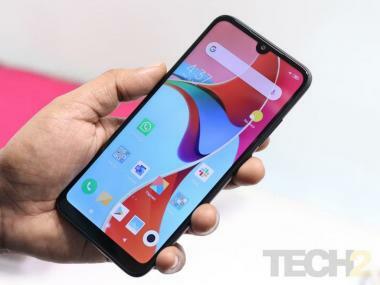 You get the usual connectivity options like LTE, Wi-Fi and Bluetooth and the device also lacks a 3.5 mm headphone jack, despite it blocky design and unusual thickness. Razer also packs in a THX-certified audio dongle that is expected to deliver 24-bit sound. 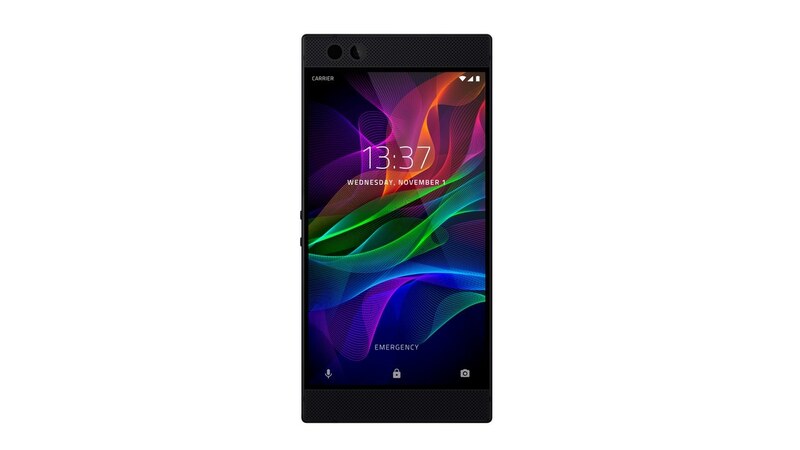 The Razer Phone looks a bit like a mix of the Nextbit Robin and the Sony Xperia XZ. Coming to software, there's the Razer Zone app, stock Android Nougat 7.1.1 with the Nova Launcher built in. While the Razer Phone may sound and look like gaming device (minus the RGB lighting) it still does not have anything special like the Shield did, nor does it have any exclusive titles at launch, which means you will be stuck with the same Android games, like on any other flagship device. 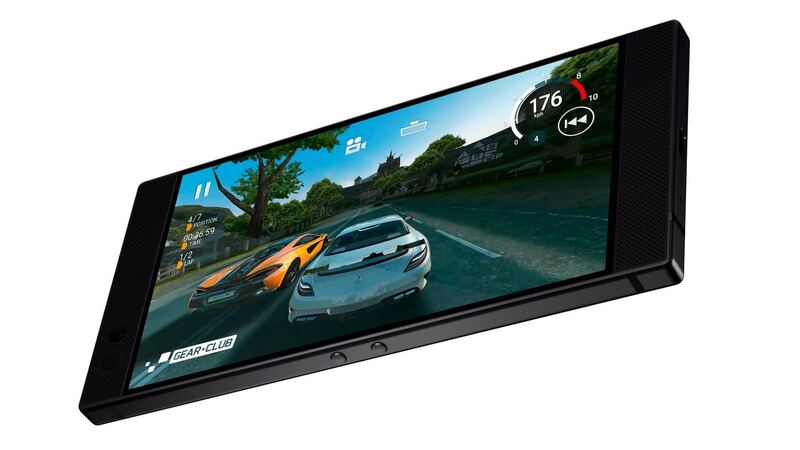 Razer did mention in its press release that it has partnered with a number of developers like Tencent and Square Enix to take advantage of its 120 fps capable display, but the gaming bits pretty-much seem to end with that. The Razer Phone comes with stock Android 7.1.1 software, with a few Razer apps. 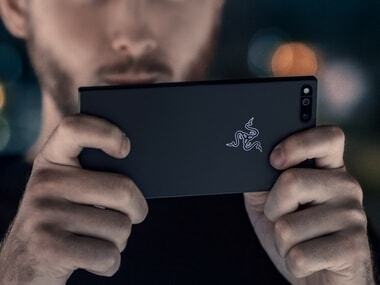 The smartphone will be available in North America, Canada, United Kingdom, Ireland, Germany, France, Denmark and Sweden via the Razer.com website and in United Kingdom, Ireland, Denmark and Sweden via Three Europe (carrier). The smartphone is priced at $699 (approximately Rs 45,000), which seems a tad bit expensive because it does not pack in anything exclusive in terms of gaming content. Phones can be pre-ordered from 1 November and shipping date is set for 17 November in the above mentioned countries.